Keep meaning to catch up with friends? Need somewhere to entertain colleagues or clients? Ladies who lunch? 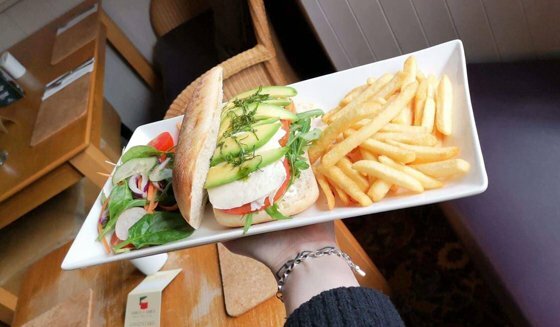 With ample parking and free WiFi, Amico Di Amici is the perfect mid week lunch venue for business or pleasure - and if you live out of town, we’re only 5 minutes’ walk from St. Margarets' train station. Check out our great Mid-Week lunchtime specials – available Wednesday to Saturday at The Red Lion Amico Di Amici. 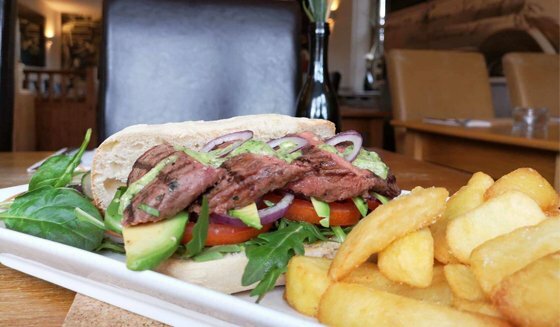 Warm crusty ciabatta with your choice of filling served with French fries and salad garnish. Please ask a member of staff for the dessert menu.